It’s a two-day spectacle, featuring flags, fast-paced rugby and a whole lot of costumes. 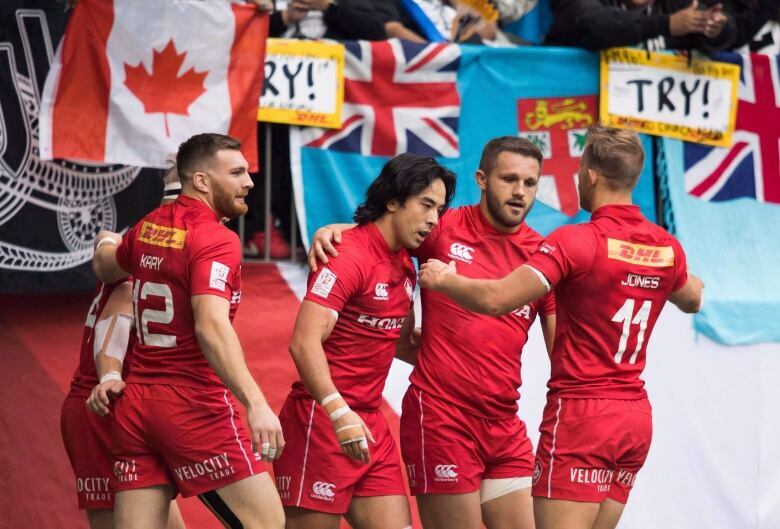 Canada's annual celebration of sevens, rugby's faster-paced cousin, is set to return to BC Place for a fourth year this weekend. 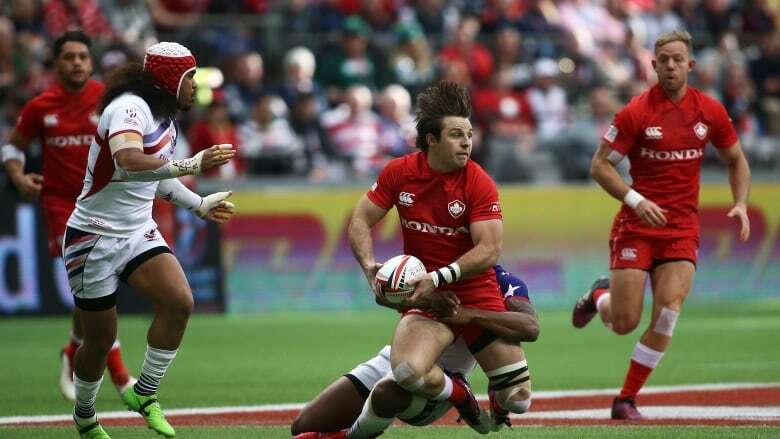 The Canada Sevens pits teams from 16 countries against each other in a two-day mini World Cup tournament expected to draw close to 80,000 fans Saturday and Sunday. Here's what you need to know about the tournament at BC Place March 9 and 10. What's the deal with sevens rugby? Sevens is named for both the number of players on each team and the length of each half in a game. Things move pretty quickly so a match wraps up in just over 20 minutes, including halftime. The result is a made-for-millennials sport that prizes quick decisions and speed over the strength and size more valued in traditional 15-a-side rugby. It's growing in popularity and was featured at the Rio Olympics in 2016. It's a two-day event with games starting early in the morning and ending early evening. Saturday is Day 1 and features group play. The 16 teams are divided into groups of four each, with each country playing three games. That's a lot of rugby (24 games to be exact) so things start pretty early just after 9 a.m. and keep going with a string of back-to-back matches broken up only briefly for a few breaks until play wraps up just after 7 p.m. The top two teams in each group advance to the second round, while the bottom two teams move into a consolation bracket. Those games are played on Sunday with a similar all-day schedule. And of course, there's the fans. Part of the fun of a sevens event is dressing up in costume, with bananas, Waldo and comic book heroes among the traditionally more popular options. Vancouver is one of 10 stops on the World Rugby Sevens Series and has drawn more than 210,000 fans since joining the circuit in 2016. Canada's men's team enters the weekend ranked 11th of the 18 countries who've played in at least one Sevens Series event this season, just behind Spain and Scotland but ahead of traditional rugby-playing countries France and Wales. The best Canada has managed this season is a joint seventh-placed finish at the New Zealand Sevens. Otherwise, Canada's had three 11th-place finishes and fell to 13th at the most recent event in Las Vegas last weekend, though they did end with consecutive wins in consolation play. A pre-season two-month labour dispute hampered preparations and resulted in a player boycott prompted by what some called a 'toxic' reorganization of Rugby Canada. The dispute was settled in November but less than a month before the series' opening event in Dubai. The hosts will be aiming for their first quarter-finals appearance and historically have won nine of 17 games played at BC Place. 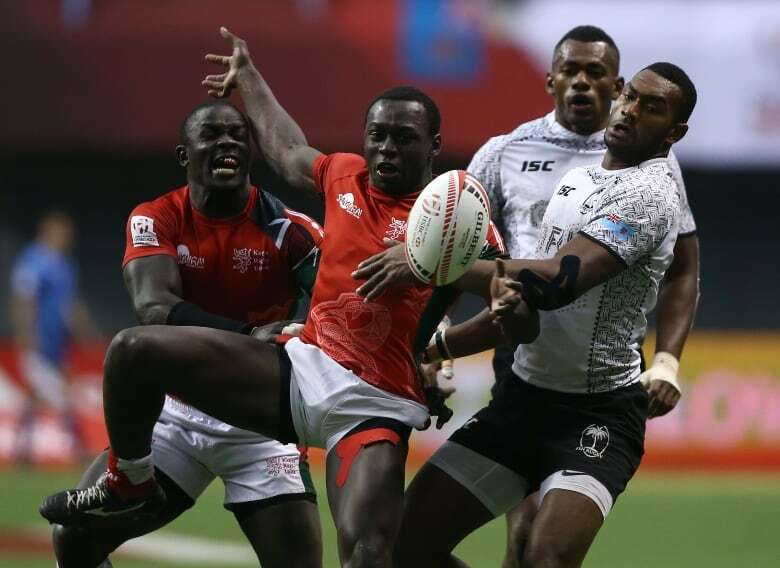 But sevens is unpredictable and even underdog teams like the Canadians can win a tour stop, as they did at the 2017 Singapore Sevens. Who should I be watching for? Nathan Hirayama - Richmond's own managed to lead last weekend's USA Sevens in points scored despite being on a team that tied for 11th place. Carlin Isles - The former football player and sprinter is known as one of the fastest players in the sport and led a strong American team to a victory in its home tour stop. Sione Molina - An up-and-coming player captained a strong All Blacks team earlier this season and is known for his power running and ability to score on his own. 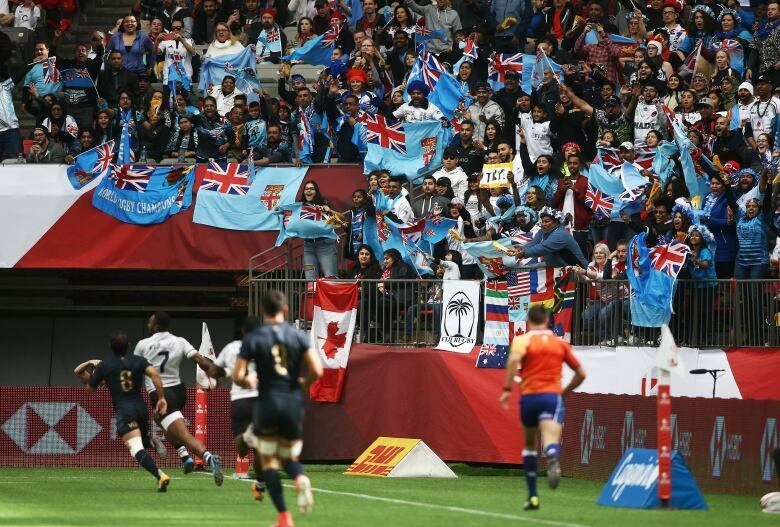 Team Fiji - Easily the best supported visiting team at BC Place the last three years, the Fijians won tour stops in South Africa and New Zealand as well as last year's Vancouver event. Team USA - Our southern neighbours are emerging as a sevens powerhouse, featuring in five tournament finals this season and boasting stars like Isles as well as Ben Pinkelman and Madison Hughes.